This beautiful storybook tells the story of two young Stones in search of God’s glory. Peeking through the window, Jem and Jeweley notice Mama Stone reading her Bible. Ribbons of rainbows flow from her. The little gems want to shine like Mama, but don’t know how. 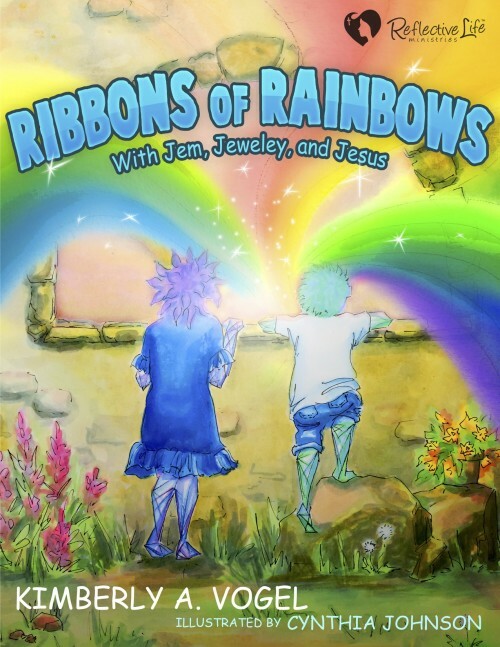 Join Jem and Jeweley on their journey of finding out how to shine with Ribbons of Rainbows too! 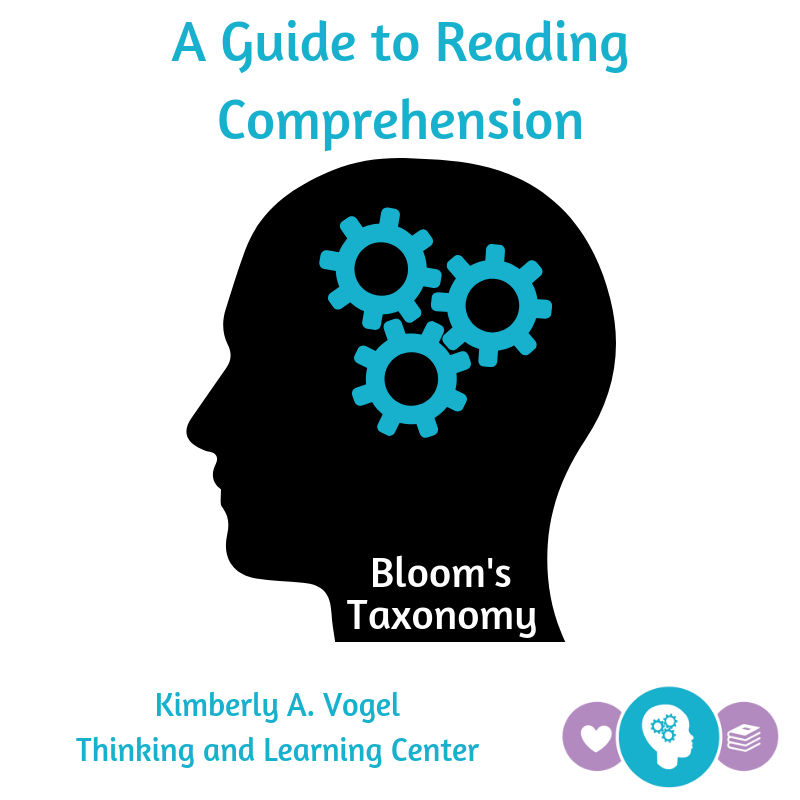 A Guide to Reading Comprehension using Bloom's Taxonomy Help for homeschool families to develop critical thinking skill in reading. 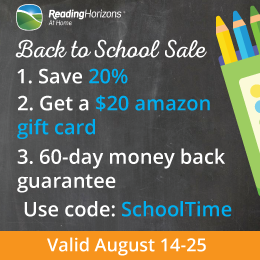 Make Math FUN! Dice games to learn math facts. 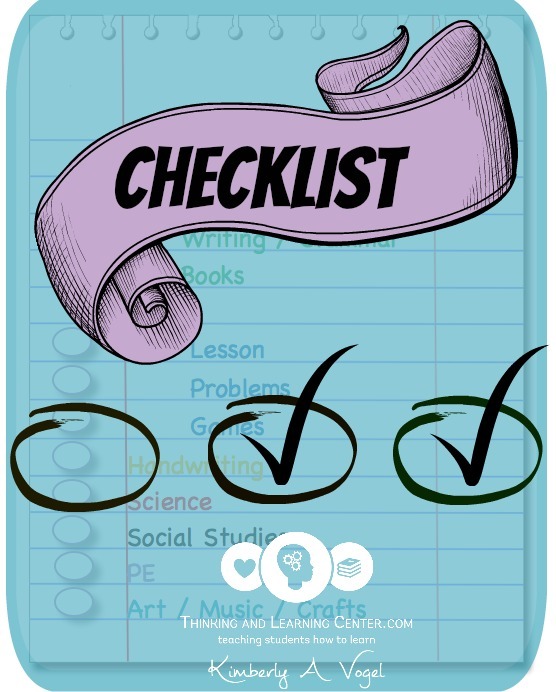 Flash cards - move over! 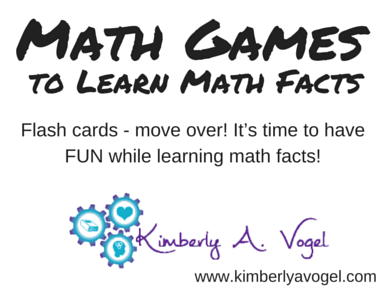 It’s time to have FUN while learning math facts! If you sign up for my newsletter, you will get this item FREE.